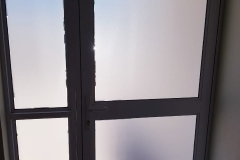 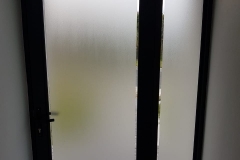 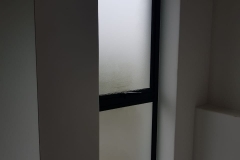 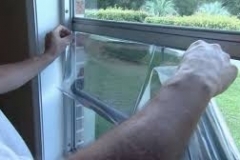 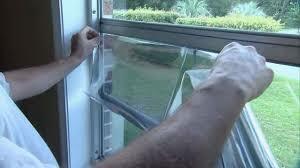 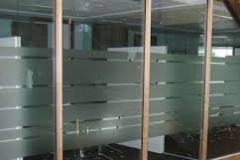 A 200-micron thick super strength clear window film. 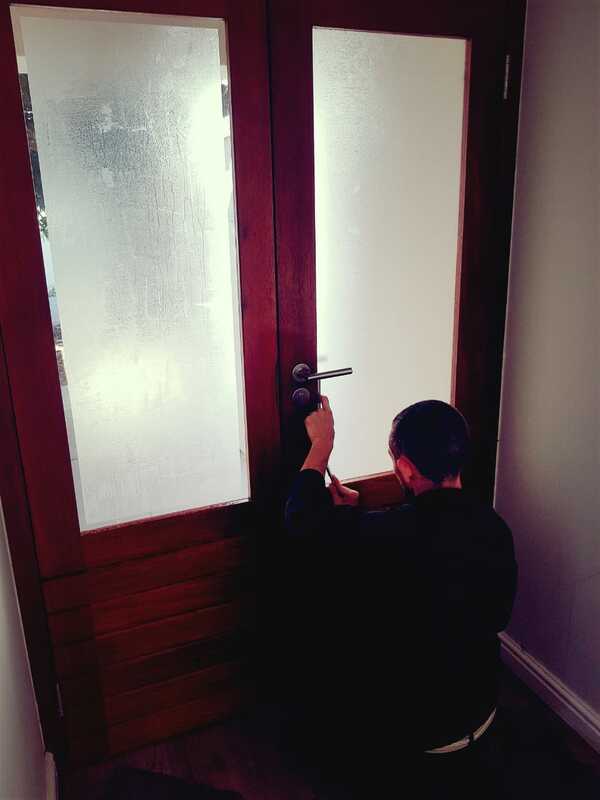 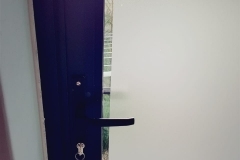 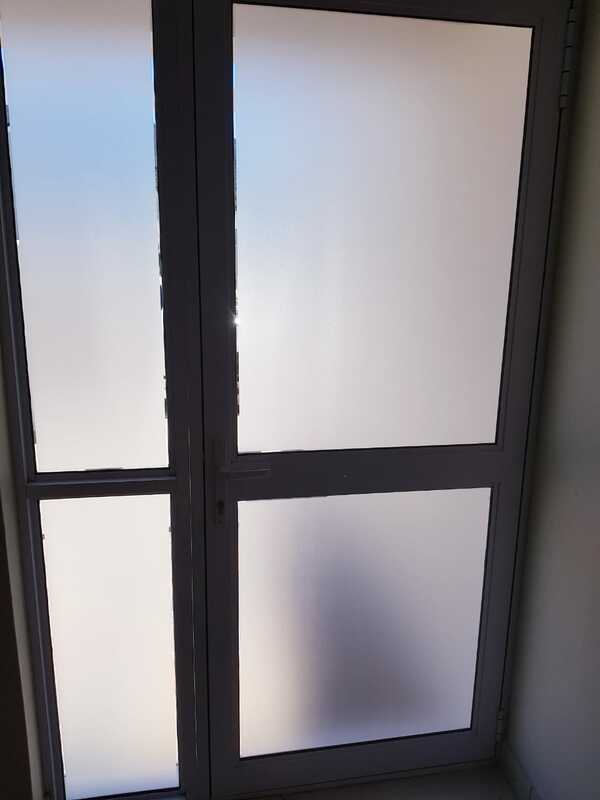 We recommend for windows over a 1.5 square meter area. 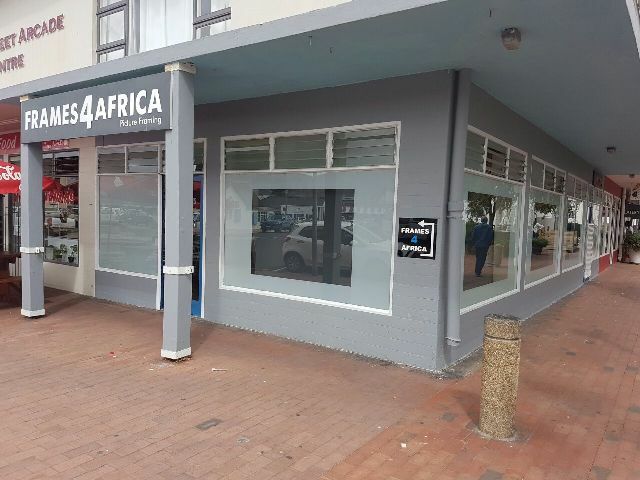 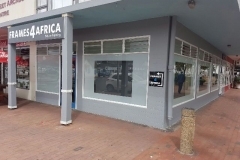 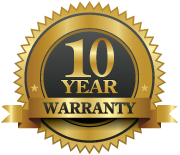 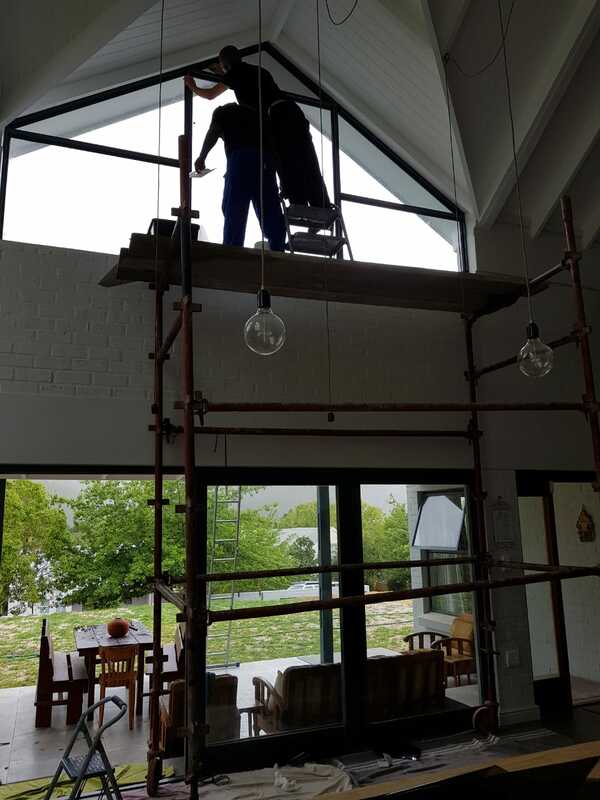 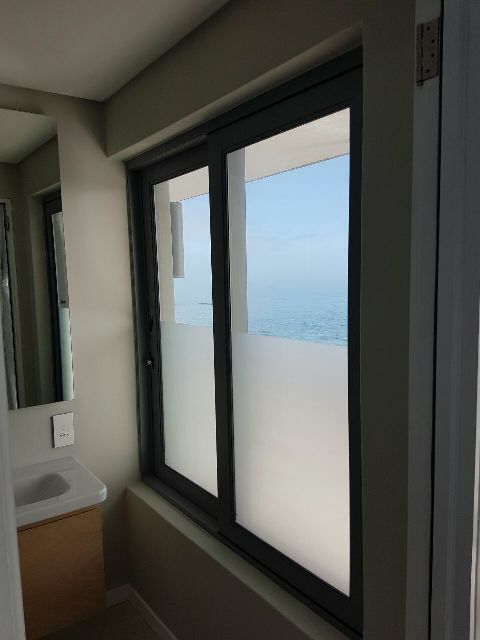 Window Tinting offers you extreme protection which brings the glass up to tempered safety standards and helps hold glass together when struck. 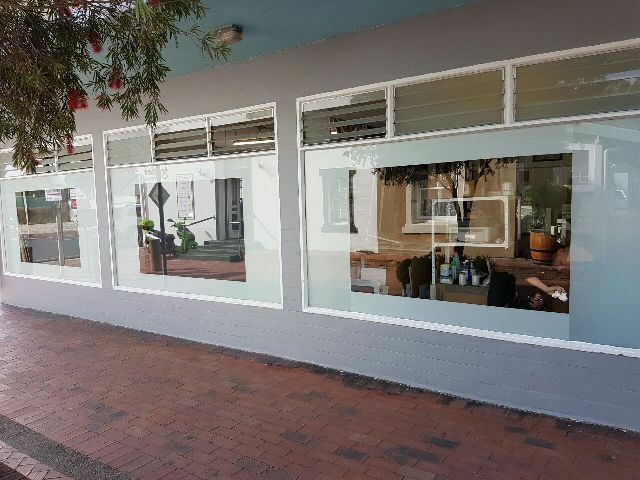 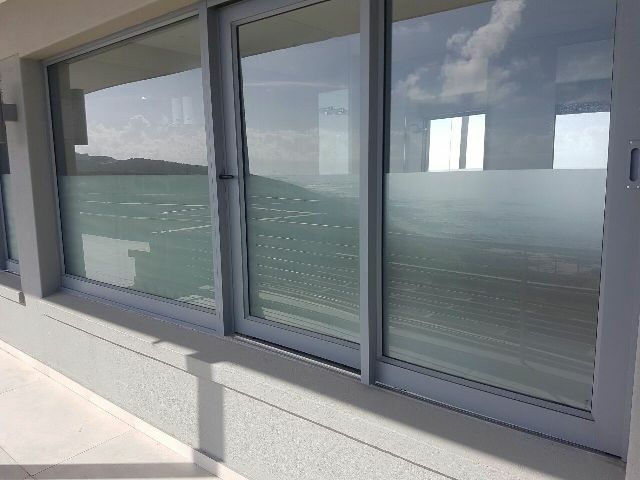 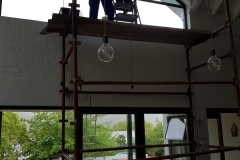 Window Film blocks 99% of UV rays, increasing comfort, reducing energy costs, increasing privacy, offers reduced glass hazards, deters intruders, enhances your property aesthetics, and most importantly, offers you, your home and your family, maximum safety and security. 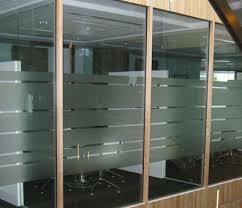 Obscures direct visibility and offers a level of privacy. 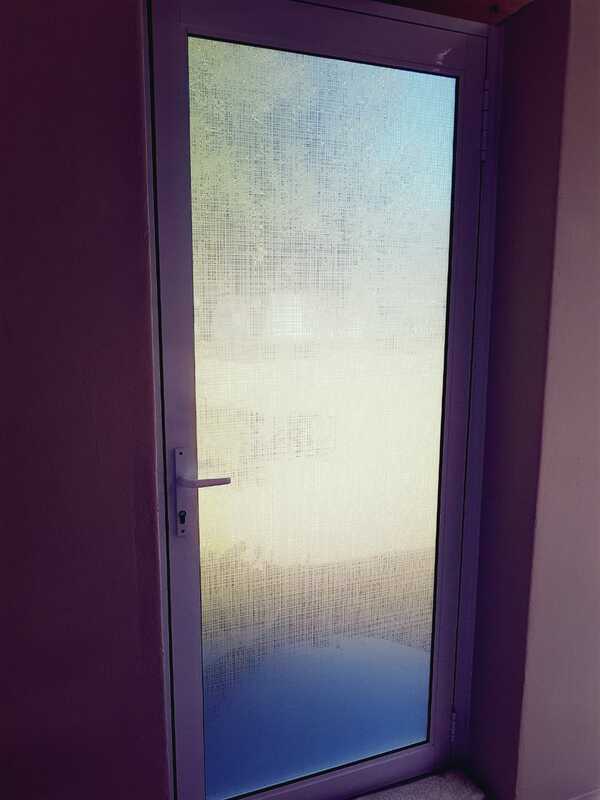 Decorative films open unlimited design possibilities, allowing you to bring vibrant colour, visual effect, and graphic patterns to other wise boring glass surfaces in commercial and residential spaces sometimes called matte films, these products include those that are both translucent and opaque. 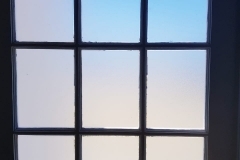 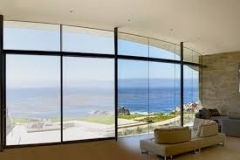 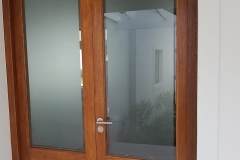 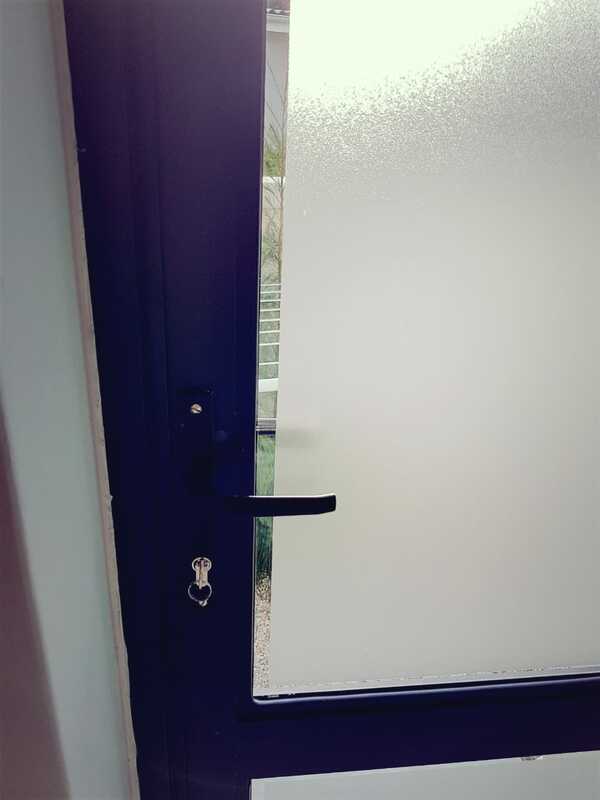 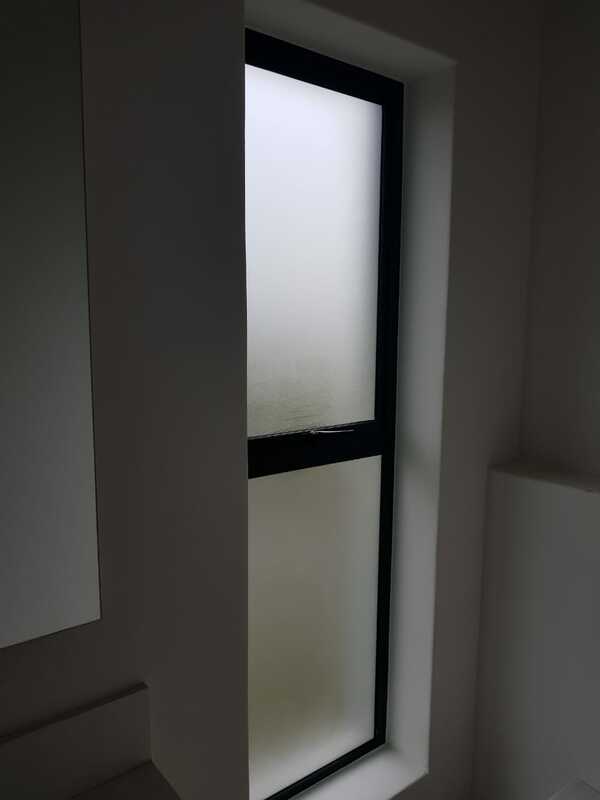 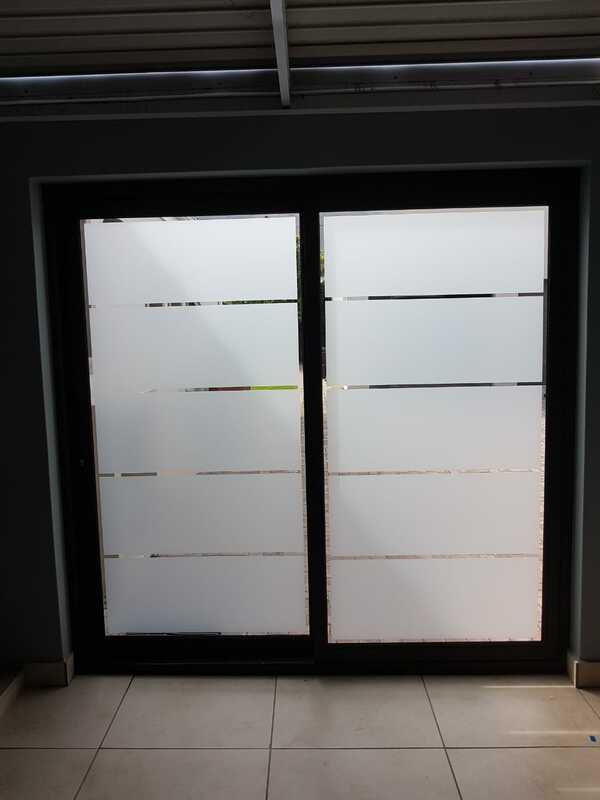 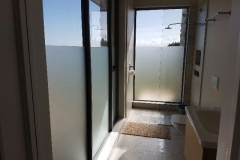 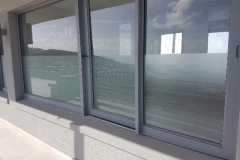 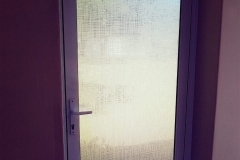 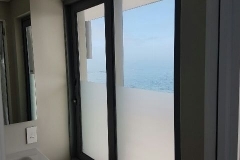 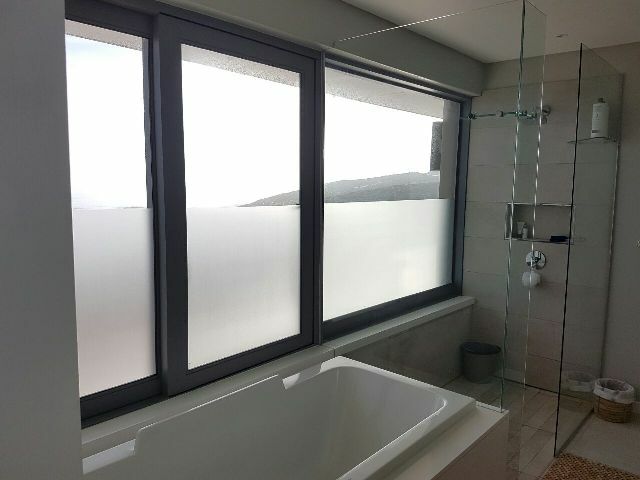 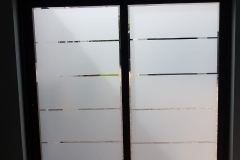 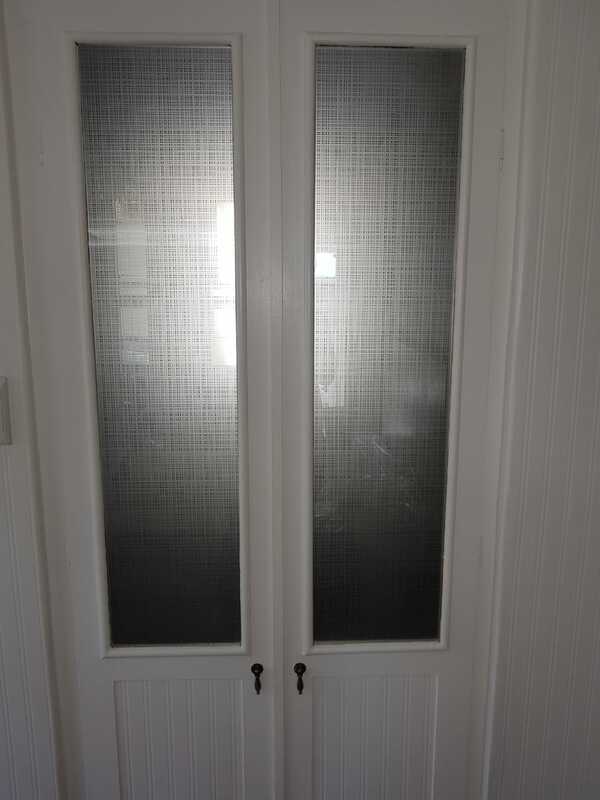 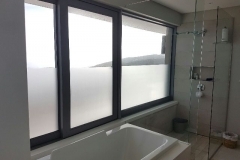 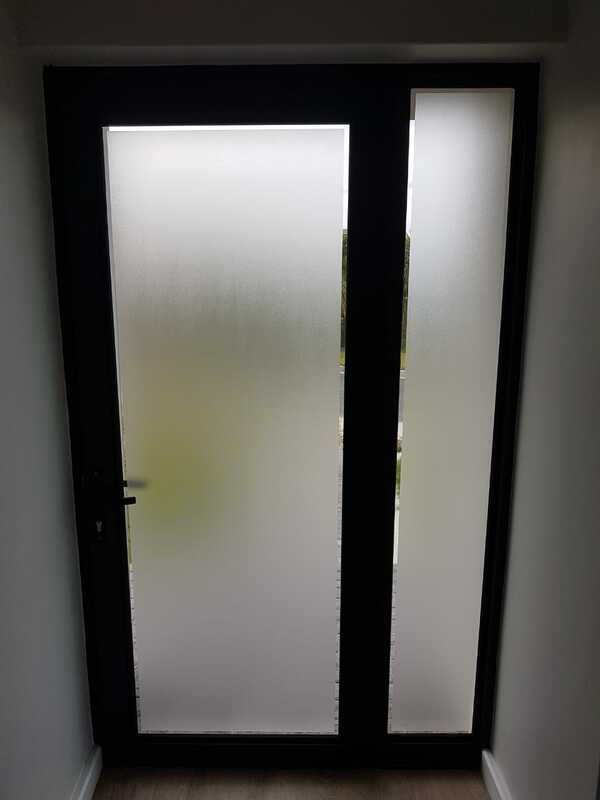 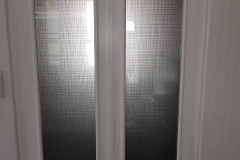 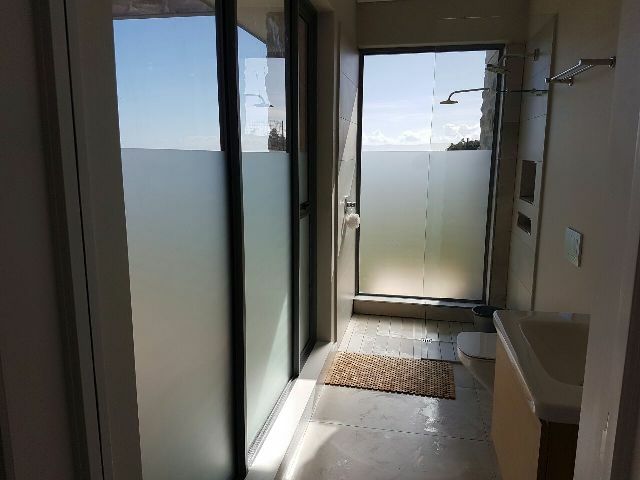 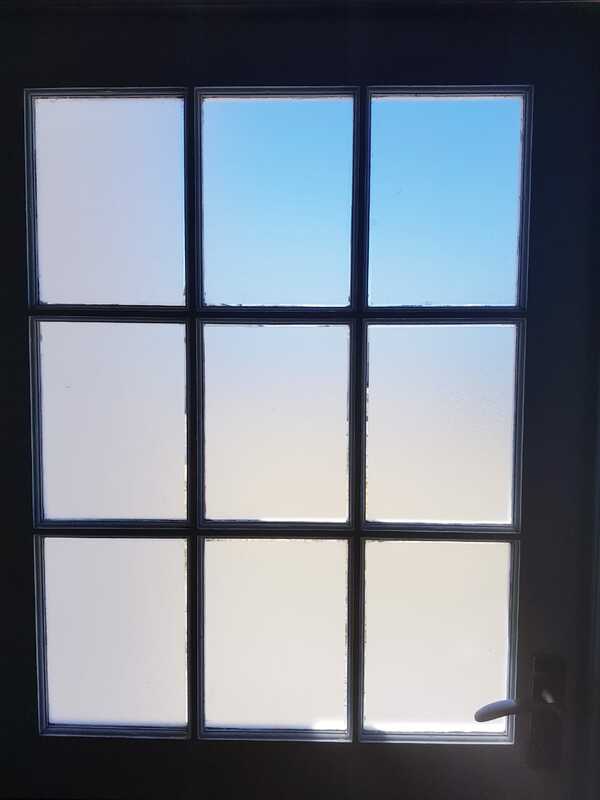 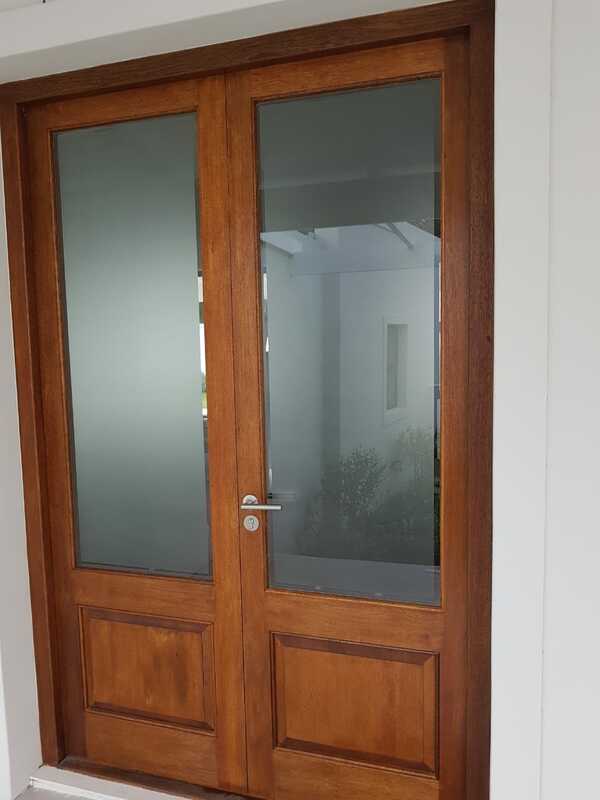 White, Bronze and Frost Films allow high diffused light transmission, allowing privacy by emulating sandblasted glass, scattering transmitted light without substantially blocking it.